Get in on June’s Specials Before They’re Gone! Our Air-Tan membership is great for people wanting to stay tan all the time but also want to avoid contact with the sun! An Air-Tan is the only alternative to baking in the sun–no UV damage here! Also, it is a time saver. You don’t have to go to the tanning bed everyday or lay out for hours to build your tan. One 15 minute session is all you need to get as little or as much color as you want. If you have been thinking about becoming a member at Air-Tan, June is the time to pull the trigger. 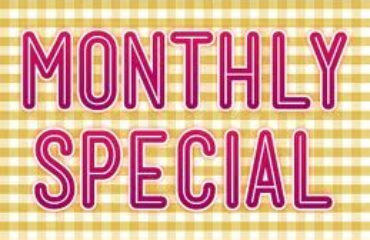 This month we are running our best special. Normally to join it is $88 a month plus a $50 membership fee, but if you join any time in June, we will waive the membership fee AND your first month is only $1! That’s a savings of $138 right off the bat. If you’re coming in to tan at least 3 times a month, the Unlimited Membership is really the way to go. If you’re more of a special occasion tanner, we have a Buy 4, Get 1 Free package for $140. What’s great about this package is that you can share with your girlfriends or significant other, and you have a whole year to use them. When you purchase them up front, it makes the tans only $28 each instead of $35. 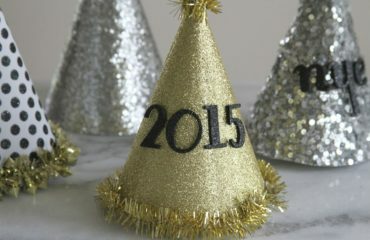 DIY New Year’s Eve Party!